580 people are on trolleys in hospitals across the country today. 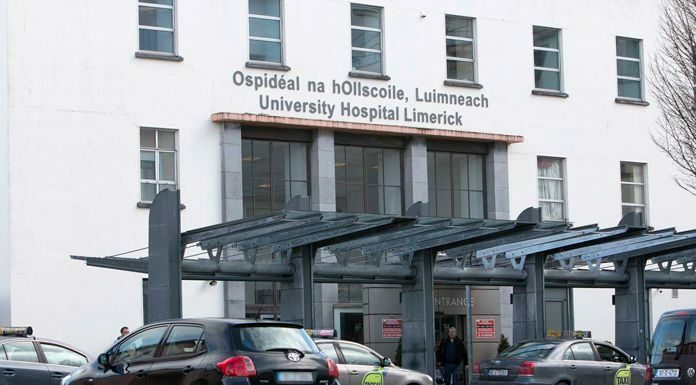 According to the INMO, University Hospital Limerick is the worst affected with 54 patients waiting for beds. It’s followed by University Hopsital Galway with 50 people on trolleys. Staff at South Tipp General in Clonmel have 30 people without a bed today.